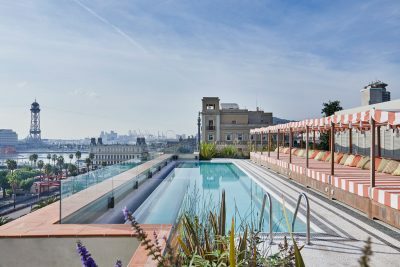 Mediterranean culture and design find a new home in Barcelona’s Eixample. 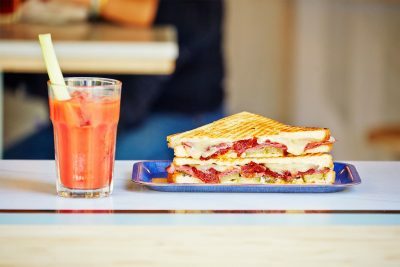 When hunger strikes like lightning in Barcelona, hit up this sandwich bar. 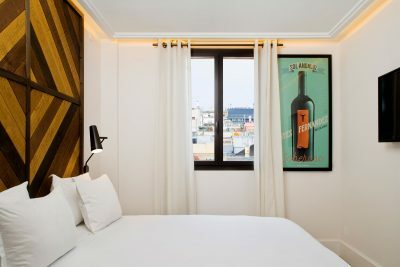 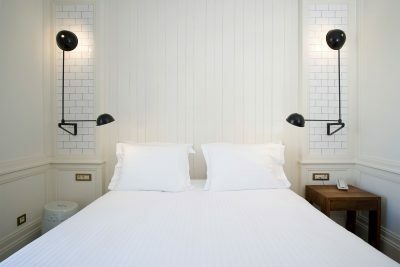 An affordable hotel in Barcelona that offers free wine tastings. 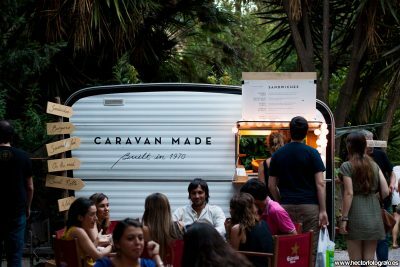 Delicious sandwiches out of a vintage trailer in Barcelona. 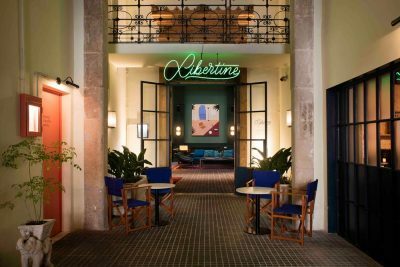 This hotel in Barcelona serves freshly baked bread from of its own bakery.